Dog dental treats have been a source of much controversy among veterinarians and dog owners alike. While the importance of maintaining your pup's oral health cannot be stressed enough, the use of dental chews or treats should be tempered, as there are both pros and cons to letting your dog chow down on them. If you're concerned about what to do for your pet's teeth, consider the facts on both sides before making your decision. While arguments can be made both for and against dental treats, one thing that is absolutely indisputable is the importance of good oral health. Much like humans, a dog's mouth contains a variety of bacteria and without proper care that bacteria can begin to negatively affect the gums and teeth. In fact, according to the American Veterinary Medical Association, up to 80% of dogs will develop periodontal disease by the age of three. It is the single most common health complaint heard by the majority of vets. In light of this fact, pet owners regularly seek ways to keep their dog's teeth clean and breath smelling fresh. Veterinarians are generally split over the use of dog dental treats. Some encourage it as a good back up measure; others are more concerned about the potential problems. What all vets agree on is that the best possible thing an owner can do to keep their dog's teeth clean is to brush them daily, yet fewer than 10% of U.S. households actually do. 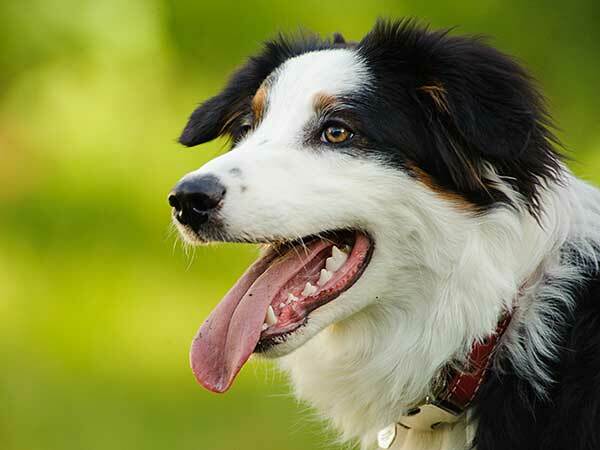 Used in moderation, dental treats for dogs can play a role in the oral health of your Aussie. It can be a challenge to brush your dog's teeth as most dogs don't actually enjoy it. Owners find it to be too much of a chore or justify avoiding it by saying they don't want to traumatize their pet. This is where the use of dental treats comes into play. These are specially designed treats molded into shapes that help them to clean between teeth and at the gum lines as they are chewed, leading to cleaner teeth and gums and fresher breath. 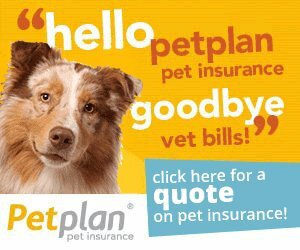 There are actually many benefits to dog dental treats—they not only keep teeth clean and breath fresh, but also prevent dogs from chewing household items (at least while they are busy with the dental treats), help reduce anxiety, strengthen jaw muscles, and can help alleviate teething pain in puppies. There are many popular brands on the market, such as Greenies, Dentastix, Milkbone, and Kirkland Dental Chews that, while they may aid in oral care, should be used in moderation. They can also be used, either whole or broken up into pieces, as rewards to help with training, a benefit that may be particularly important for owners of Australian Shepherds and other highly trainable breeds. It's a great way to use positive rewards to teach your dog and help improve his oral health at the same time. There is also a potential downside to these popular treats. It is important for you to pay close attention to the list of ingredients before buying any treats. Some may contain ingredients that may cause intestinal issues for some dogs. Each dog is different and what one dog will love another will not tolerate. Just read the ingredient label and make sure you know what you are giving your dog. Monitor your dog after giving dental treats to make sure they are not having gas, diarrhea, or other signs of gastrointestinal distress. If they are, of course, stop giving the treats. You also need to be sure that any treat will stand up to your dog's rigorous chewing, as some can break up into small pieces that may become choking hazards. The bottom line is that dog dental treats can be an effective way to bolster your dog's regular oral health routine, keeping his teeth and gums clean between brushings, but they should never completely take the place of brushing his teeth. Clean teeth can mean a happy and healthy dog, so be smart about your dog's oral health and if you do use them, choose your treats wisely.